tin box | tin box manufacturer | tin box company | tin box wholesale | custom tin box. Yum Tin Box Company is a professional welding Tin Box Manufacturer and supplier. The entire production process of our welding tin box, welding tin, welding can is running in line. If you are looking for welding tin box, please feel free to contact us. Welding tin box for food packaging, such as Food Tin Box, food tin, food Tin Packaging, Tea Tin Box, Chocolate Tin Box, Candy Tin Box, Biscuit Tin Box with various finishing, such as offset color, sand dull silver, crack grain, wrinkle, pearl and embossing applies for different purposes. 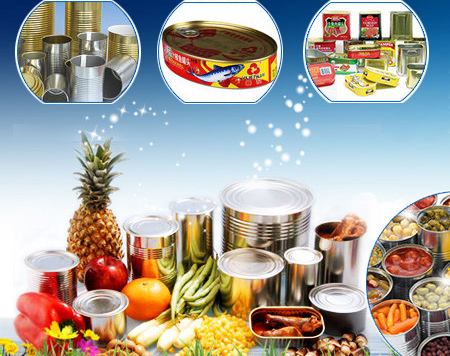 Yum Tin Box manufacture welding rod cans with a variety of customization options. Our reliability, consistent quality and our knowledge of the industry makes us the supplier of choice for containers for welding rod electrodes. Our capabilities include round and square tin containers that are hermetically sealed with pull tab or tear strip options. Welding Rod Cans Welding electrodes require an air-tight package to keep moisture from damaging the flux. Due to the weight and material, a sturdy steel container is the best option. Many of the special features contribute to shelf stability and safety. Our ability to print in-house enables not only decorative branding but fine detailed printing of warning information and instructions. Most industrial tins also have decorative tin customization options including printing, scoring, metal stamping and embossing. This also applies to our cans for welding electrodes. Yum Tin Box Company is staffed with selected packaging professionals, dedication to this type of product. Call our sales office for more information.